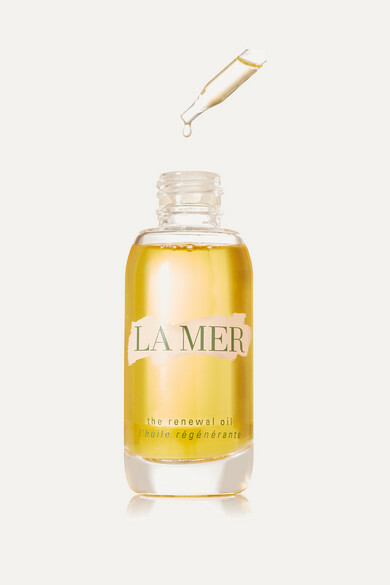 La Mer's 'Renewal Oil' is made with an dual-phase elixir that combines the brand's legendary Miracle Broth™ with sea-sourced actives to improve collagen production and help your complexion look and feel smoother and firmer. 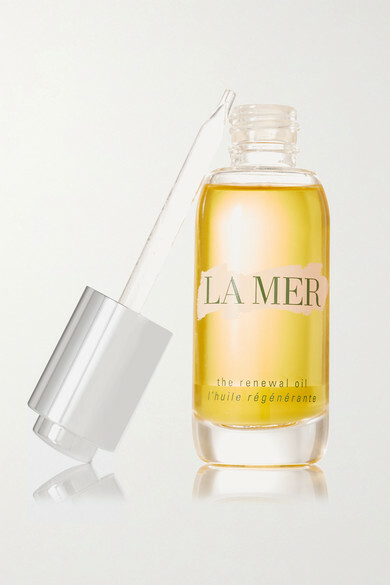 With daily use, fine lines and wrinkles will visibly soften and your skin's natural barrier will become more resilient. This silky soft and intensely nourishing formula can be used as a moisturizer, cuticle cream and even a hair treatment to repair damaged locks.